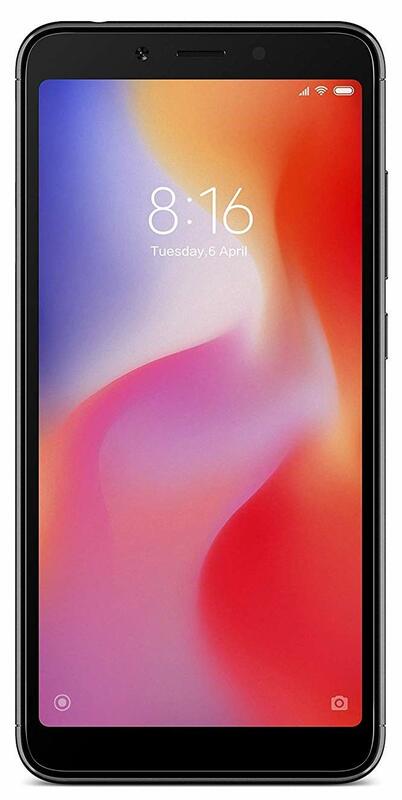 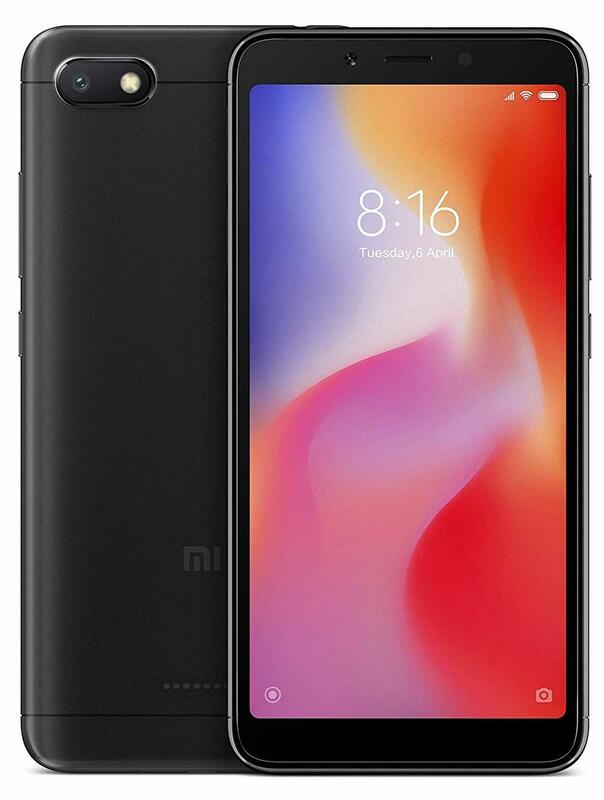 Redmi 6A (Black, 2GB RAM, 32GB Storage). SPA-Cart - Single Page Application. 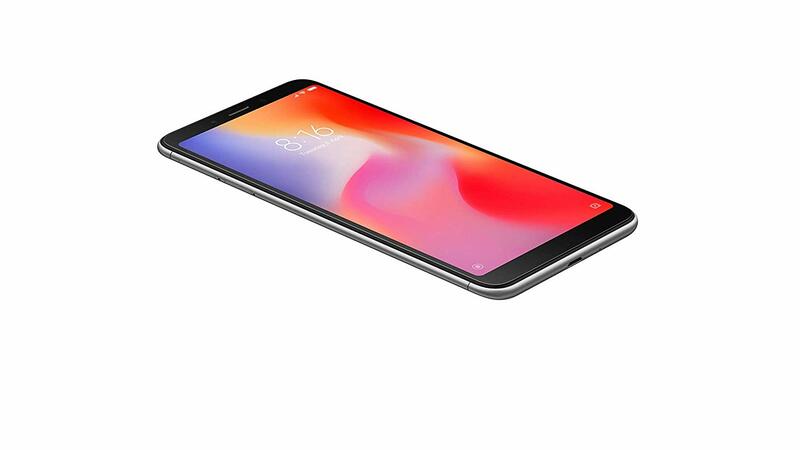 Super fast CMS.